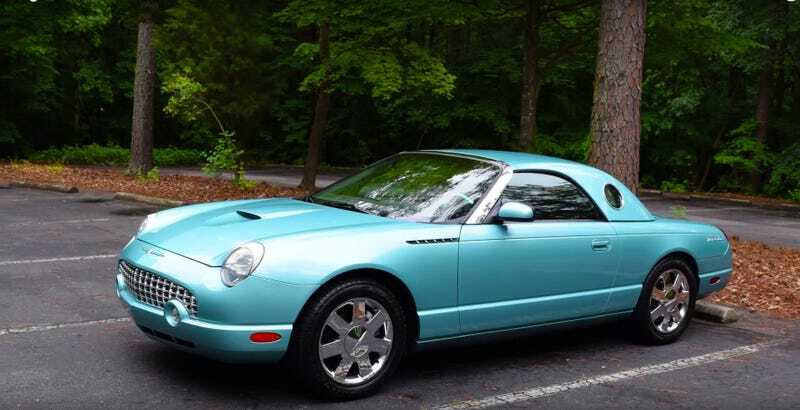 I personally would buy the 2003 Ford Thunderbird. A lot of people seem to dislike this car and I am not really sure why. I can’t think of a cooler open top cruiser from the era. Sure others might be more luxurious but this had a throaty V8 and styling that looks awesome. The 280hp V8 makes it a great grand tourer.